The study has relied on a vibrant group of post doc, PhD students, research assistants and undergraduate students to make it such a success. 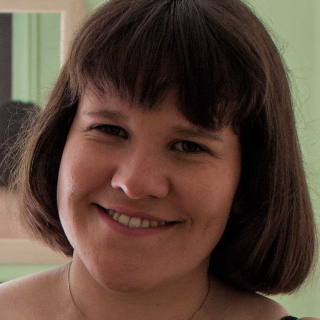 Courtenay did her PhD in Experimental Psychology at the University of Oxford, working with Professor Dorothy Bishop on the overlapping language profiles that characterise autism spectrum disorder and developmental language disorder. She remains interested in the overlaps between language, cognition, and social interaction across a range of neurodevelopmental conditions. She is one of the joint editors of the Journal of Child Psychology and Psychiatry and a founding member of the RALLI campaign (www.youtube.com/RALLIcampaign). She also loves baking and seeing her students flourish. Are you interested in joining the LiLaC team? 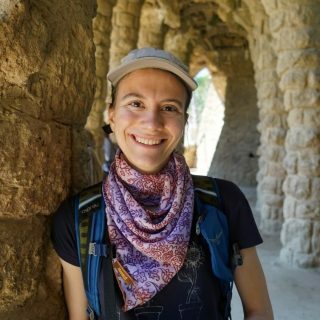 Sarah joined LiLaC Lab in 2018 as a Research Associate for SCALES. She completed her PhD at the University of Bristol with Marcus Munafo and Chris Jarrold. Her PhD research focused on emotion recognition in children with autism. After her PhD, she moved to the University of Cambridge to work with Simon Baron-Cohen on social vulnerability and mental health outcomes in autism. 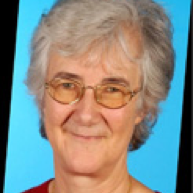 She is particularly interested in understanding links between language, emotion processing and mental health in young people with neurodevelopmental conditions. 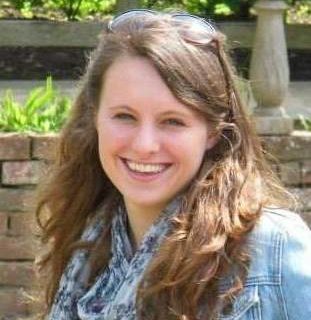 Laura joined LiLaC Lab in 2018 as a Research Assistant for SCALES. 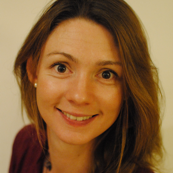 She has a background in Psychology and completed an MSc in Developmental Disorders. 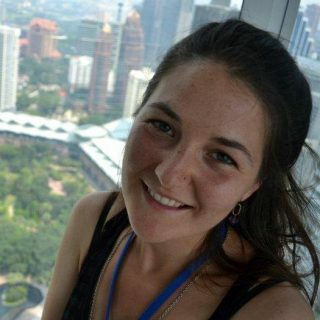 Before joining the SCALES team, Laura worked on the SHIPS (Screening to improve Health In very Pre-term infants) study at the University of Leicester which involved conducting developmental assessments with children 5 & 6 years of age born at less than 28 weeks gestation. 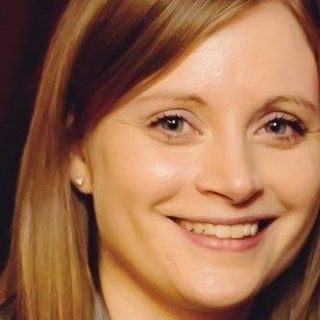 Jess joined LiLaC Lab in 2018 as a Research Assistant. She completed her undergraduate degree in Psychology at the University of Sussex. 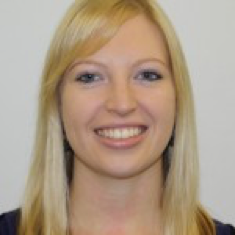 Jess has worked in various research and education roles, with her latest Research Assistant post at the University of Sussex investigating infant colour vision deficiency and colour perception in autistic adults. 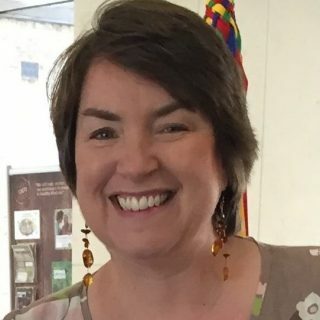 She has a particular interest in the links between mental health and neurodevelopmental conditions in schools and their future impact on young people. Disa is a MRes Speech, Language and Cognition student at UCL. She joined the lab in the summer of 2017 to transcribe narratives from the SCALES study. Interested in bilingualism, in her undergraduate project she investigated the narrative (storytelling) development in children learning English as an Additional Language and their monolingual peers. Disa's MRes project will explore relations between bilingual children's home languages and their education in English. 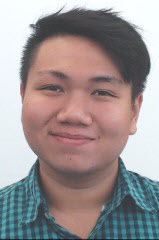 Chatrin is a third year BSc Psychology and Language Sciences student. 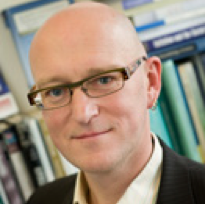 His research interests lie in understanding the relationships between language and other forms of cognition like memory, attention and emotion processing. 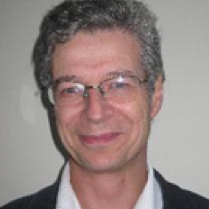 In addition, he is interested in linguistics and philosophy of mind, and how data from experimental psychology can inform debates in these disciplines. Ria is a PhD student investigating the relationship between stammering and mental health in children, under the supervision of Professor Courtenay Norbury. Ria’s research is funded by the ESRC and Action for Stammering Children, where she works weekly on policy impact and outreach as part of her PhD programme. Ria is also a qualified Speech & Language Therapist (SLT) who worked in mainstream primary and secondary schools across deprived areas of south and east London before joining the team. 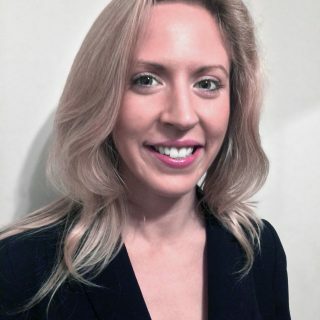 She completed her MSc in Neuroscience at UCL, working with Professor Peter Howell on her dissertation, in which she explored the impact of transcranial direct current stimulation (tDCS) alongside fluency shaping therapy approaches on speech fluency in adults who stammer. Lydia is a PhD student at UCL. 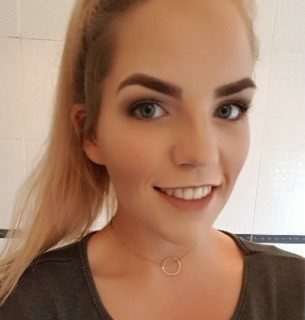 Her current project focuses on exploring the relationship between socioeconomic status and language development in the SCALES cohort, under the supervision on Prof. Norbury. She is particularly interested in neurodevelopmental disorders and the impact of socioeconomic disadvantage throughout childhood and adolescence. 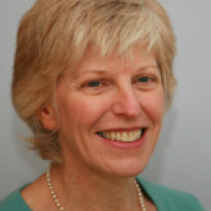 Debbie completed her PhD with Prof. Maggie Snowling and Prof. Charles Hulme at the University of York in 2009. 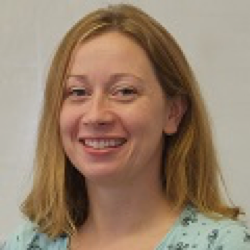 Her research focused on understanding the comorbidity between dyslexia and Attention Deficit Hyperactivity Disorder (ADHD) by investigating the cognitive profiles associated with these disorders and their overlap. 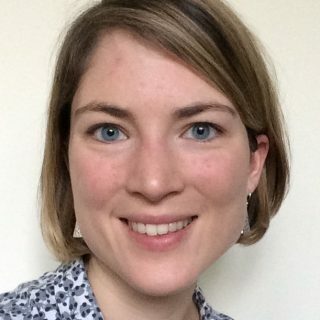 She has continued to explore issues of comorbidity between developmental disorders and how this impacts on the behavioural manifestation of disorders to affect children’s educational outcomes, first as a Research Fellow on the Wellcome Language and Reading Project at York University and now as the Project Manager for SCALES.